This template is one of our most popular for a reason. With 7 customizable color options, you can tailor this video to exactly what you need. 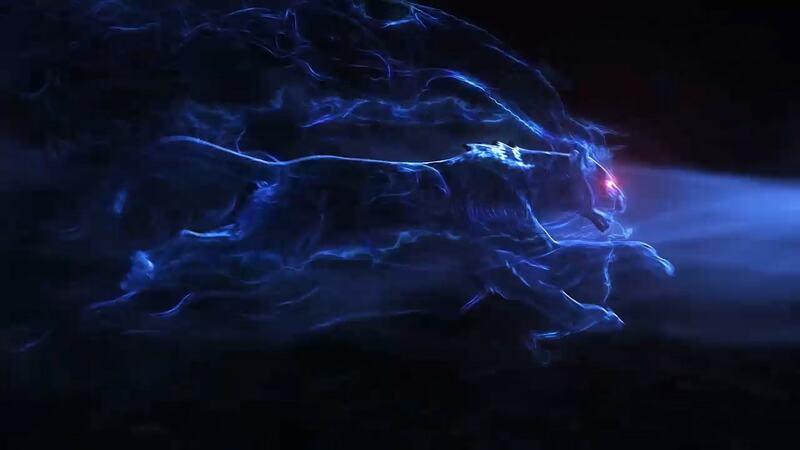 In the default configuration, the camera starts top-down on a dark panther running so fast that it's creating a shockwave. The camera pans in closer and rotates around to a full-width shot. The camera finally zooms in a little onto the panther's head. Its eyes glow bright red (or the color of your choice), creating a lens flare.  The camera is then unable to keep up, and the panther races off screen... leaving your logo and subtitle smoking against a black background. This is one of our favorite gaming intro videos.